Can y’all believe that it’s time to go back to school?! Time to being on the packed lunches, carpools, and soccer games. The first day of school is just around the corner, and finding the perfect look is a must. 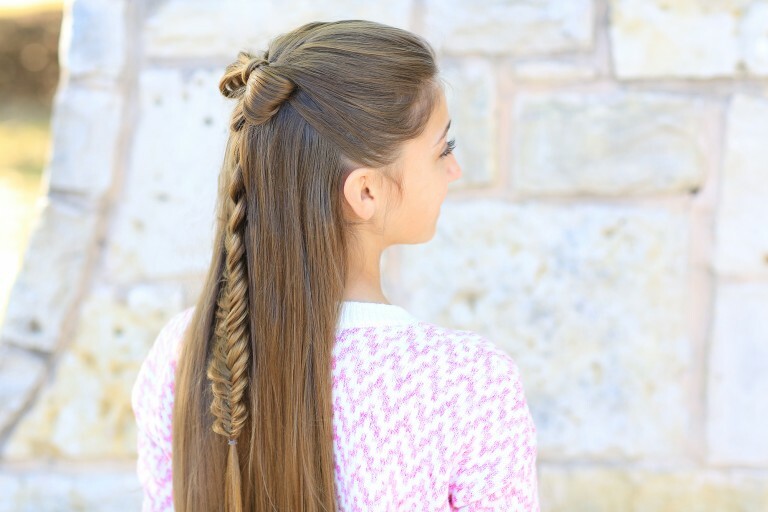 Check out my 3 favorite back to school hairstyles! 1- Half-up Bow Combo: I love half-up hairstyles. 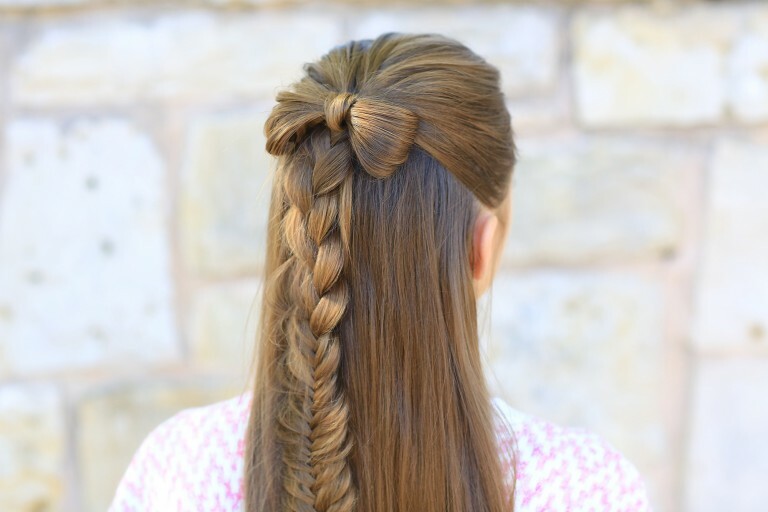 The bow is super adorable, and you can never go wrong with a combo braid. This is a great way for the littles to keep their hair out of their face. 2- Side Pull Back: Short hair? No problem! This hairstyle is definitely a family favorite. My girls love this hairstyle because it’s super boho. Plus it only takes a few minutes to do, and it goes with any outfit! 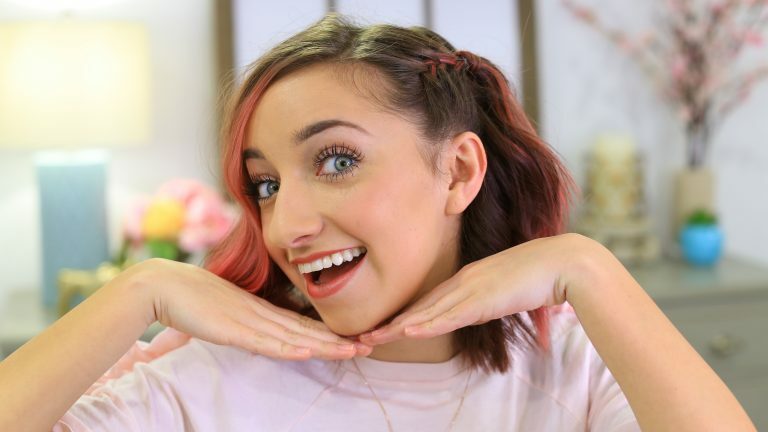 3- Double Fan Bun: If you’re looking for an easy back to school look, then this is the look for you because it takes less than 2 minutes to do. This is a great go-to hairstyle for those days when you press the snooze button one too many times. Pair with your favorite Converse and you’ll be ready to take on the day!